See first-hand how Acclaim can automate your hiring process! 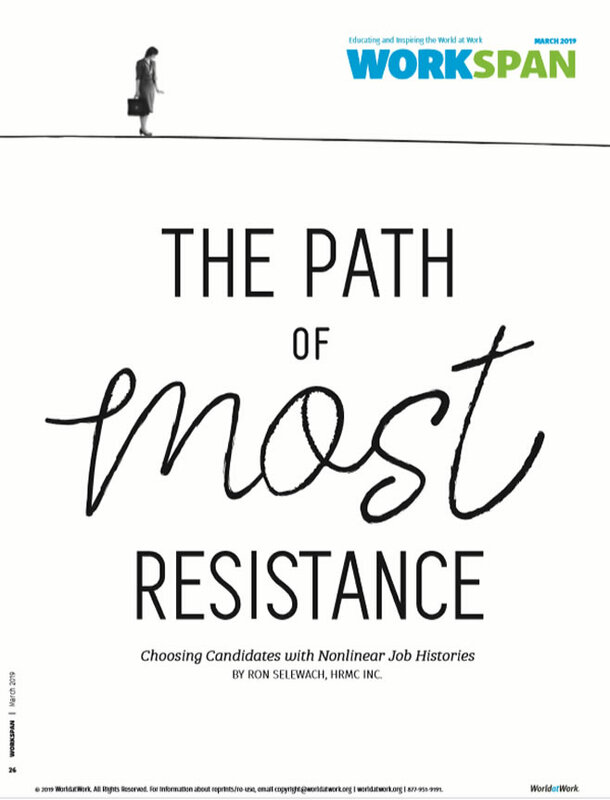 Choosing Candidates with Nonlinear Job Histories. We believe finding the best candidates should be easy for you – dare we say simple? A candidate’s experience should be highly engaging and seamless. Your experience should be clean and efficient. But at the same time, almost hidden in the background, must lie serious power and sophistication. It’s time to reimagine your hiring process with HRMC Acclaim – the blending of simplicity and sophistication. Forget all the paper-chasing – all the steps – all the lost candidates. Instead, engage candidates in a single, streamlined experience that educates, interviews and evaluates in as little as 15 minutes. Imagine always having a healthy pipeline of candidates… those who can perform the job and complement your culture – all without the hassles and headaches! What you should know about using AI to Attract Talent. Isn’t it time you had a look?